As i have informed you a while ago, Filmboy.gr, the most famous movie site in Greece, organised awards for the best movies of the year. One of the categories was about the sexiest actress of the year and Emilie was an option. The results were announced today and Emilie made it. She and Michelle Rodrigeuz collected the biggest amount of votes (22% each)!! The result might be completely different, if you - the fans of Emilie'- hadn't voted for her, because the competition was tough (Jessica Alba(!!) and Gemma Arterton(!!) were also nominated!). So we did a pretty good job ;). In order to celebrate the win i will post a tribute to the sexiest appearences and photoshoots of Emilie's, so stay tuned!! Emilie in Sundance Film Festival??? It seems that Emilie is back! A couple of people on Twitter tweeted that they saw Emilie in Sundance Film Festival! I will try to communicate with them, though the blog's twitter account in order to find more information! Let's hope that photographers provide us with the photos we have been waiting for for months!! Fingers crossed! First Sundance sighting - Claire from Lost! @paulzadie It's pretty awesome. We saw Claire (Emilie De Ravin) from Lost. The unstable product of an intensely southern, religious upbringing, Hierophant is cute, giggly, and completely volatile. A master in hand-to-hand combat, she displays no sense of compassion or humanity towards those around her. Basically, she's the high school cheerleader who kneecaps the competition. 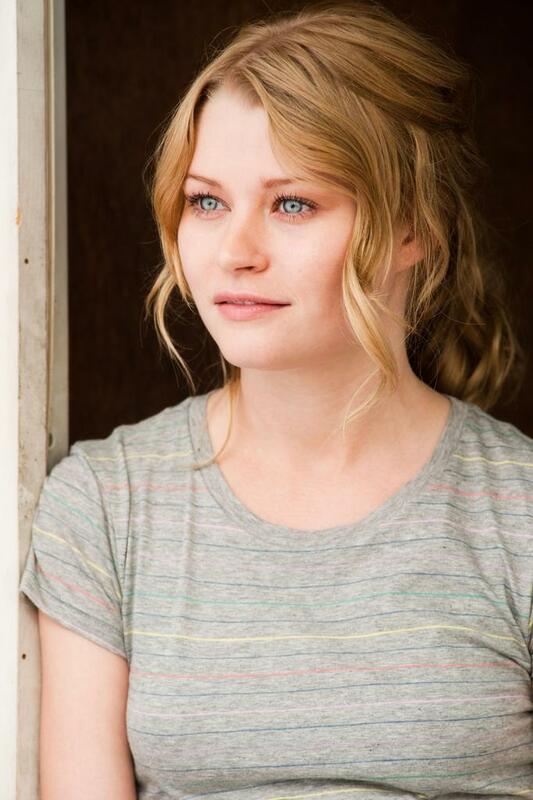 I have to say that Emilie de Ravin puts in probably her best performance as Heirophant, the southern belle who just happens to be totally crazy. Far more talent is on display in front of the camera than behind it during the frequently gender-mixed throw downs that comprise the bulk of the picture. 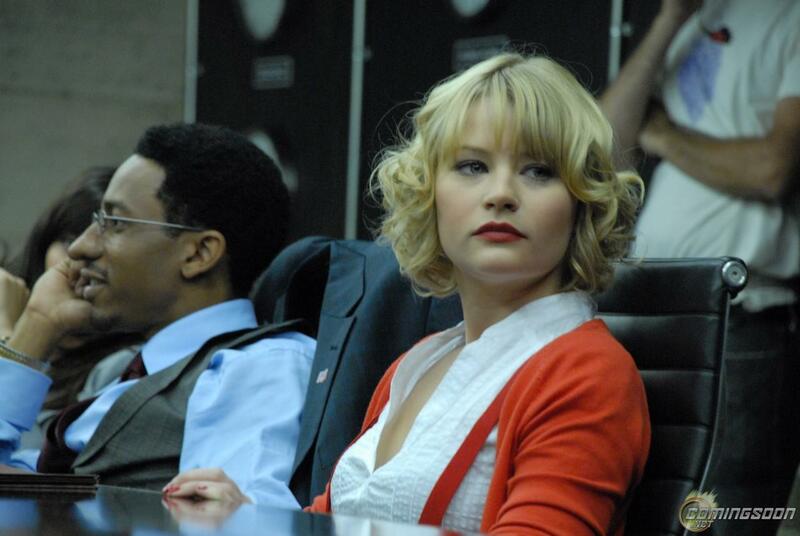 Emilie de Ravin (Lost) is brimming with psychosis as Heirophant, more than holding her own against Ving Rhames' Judgement. “Two assassins walk into a room…” The majority of “Operation: Endgame” follows that simple, repetitive structure and you’d be amazed at how numbing repetitive killing can be. Sure, there’s something fun about watching talented comedians like Adam Scott and Rob Corddry going at it with scissors or a mismatched pair like Emilie de Ravin and Ving Rhames but the film is surprisingly dull. Bad news about the release of "The Chameleon"
Hello guys! A while ago you learned from "Dedicated to Emilie" that according to the official site of LLeju Productions, The Chameleon was supposed to be released on April 8th 2011. I wanted to send an email to the company in order to ask them more info by it didn't have enough time. Unfortunately, when i visited their site again today, i found out that the movie is not scheduled for an April release. It is actually unknown when the movie comes out in theaters. They also had a poster from the movie but it has gone as well. I will try to communicate with them in the upcoming days to find more information! So stay tuned! The Chameleon to be released on April 8th 2011? As i informed you in my previous post, i communicated with one of the representatives of Lightning Entertainment, the distributor of The Chameleon, but he couldn't provide me information about the release of the movie. 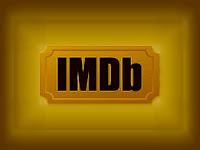 Then i decided to find information about LLeju Productions, one of the production companies of the film. I visited their official site and i found out that The Chameleon will be realised on April 8th. At least this is what they say. I will try to communicate with them in order to find out more because there is no info about the release on Lightning Entertainment's site! I hope it is truth though! Representative from "The Chameleon's" distributor company communicates with "Dedicated to Emilie"
Hello everyone! A few days ago you had the chance to watch a new trailer for The Chameleon here! When i found the trailer on the official site of Lightning Entertainment, the distributor of "The Chameleon", i decided to send an email to a representative of the company asking him information about the release of the film! I am really happy to announce you that yesterday he answered me! Unfortunately, he couldn't provide me with any information right now, but he told me to feel free and email him back in the upcoming months because we would probably have more info to share with me. I think this is really positive because this might means that they are working on the project and that it might be released later this year. Don't take it for granted, i just make an assumption. But i have to say i am optimistic about the release of the film! I looks really good so i hope we have the chance to see it in theaters! So what we have to do is beeing patient and support the film when it comes out! If i have more info about it i will let you know!!! 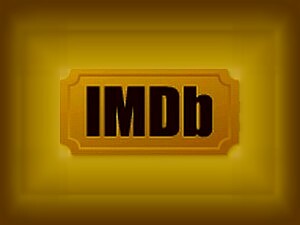 This week Emilie's popularity on IMDb is up 360%! This is rational because Em had her birthday a few days ago. As a result more people visited her profile. She is the 171st most popular person on the site this week among thousands of actors, directors, producers and generaly people who work on film industry! Moreover, Emilie manages to be among the 1000 most popular people of the site every week. This is a good sign, since we have no news about what Emilie is doing or which her future projects are! Let's hope that she will be back "in action" soon! 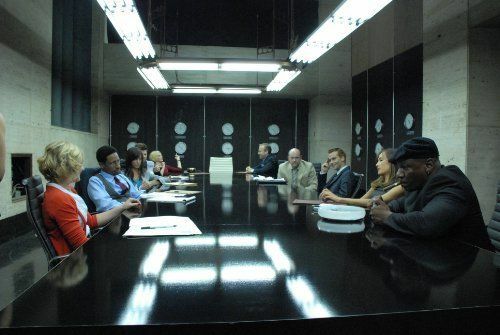 Despite the fact that "Operation: Endgame" was released straight to DVD (after been shown in a couple of theaters in LA and New York), and "High Noon" is a movie made for TV, both movies managed to be released in other countries or shown on TV. On the one hand "Operation: Endgame" was realised on Blu-ray and DVD in Australia on September 15. It also available in Greece, since it was released last month. 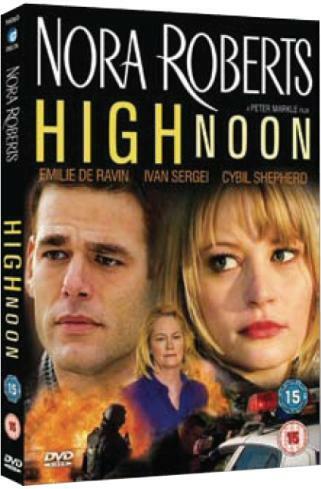 "High Noon", on the other hand, was shown in a lot of countries by various channels. It was actually shown in Sweden, Spain, France, Italy and Germany (it was shown there last August, but unfortunately i didn't learn it soon enough in order to inform you). The movie is also released in DVD in Netherlands. So, if you live in one of these countries and you haven't seen "Operation: Endgame" or "High Noon" you can check them out on DVD or wait for reruns on TV! 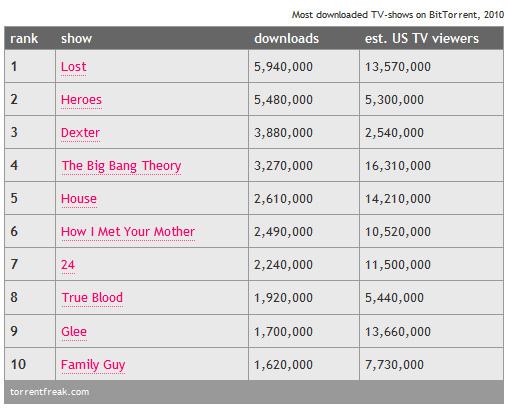 LOST tops the list of the most downloaded TV-shows of 2010 with over 5 million downloads for a single episode, beating last year’s winner Heroes.